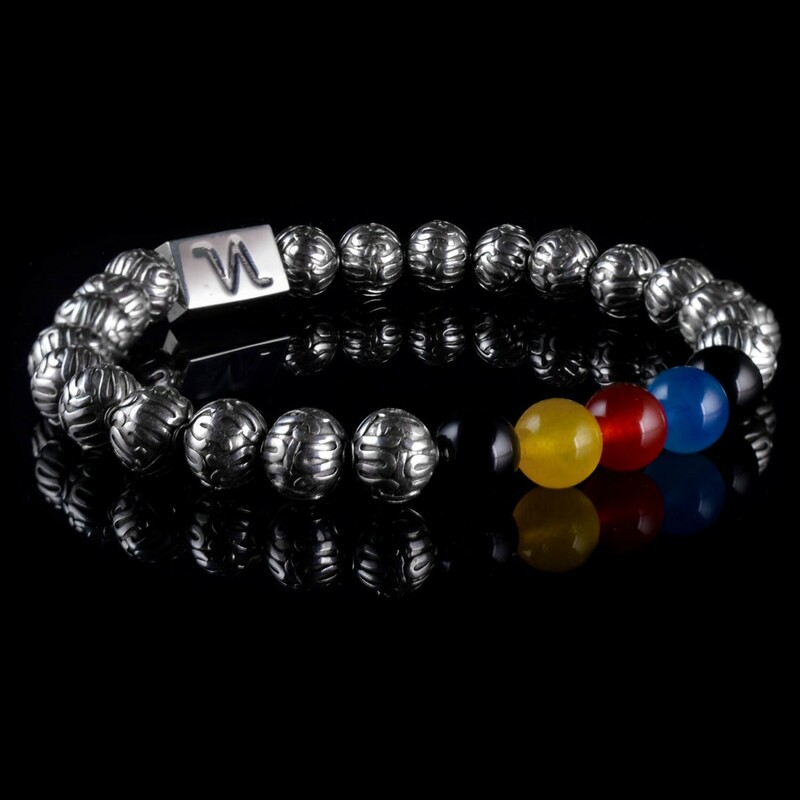 Sterling silver, black Onyx, blue Agate, yellow and red Jade Sports Collection! It is subtle, beautiful and has all the right colors to make a statement throughout the sports season and the rest of the year. 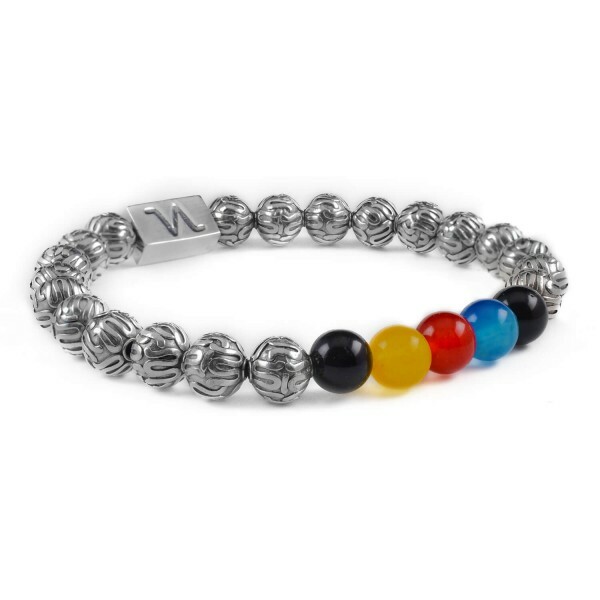 The pure sterling silver beautiful bracelet is a luxurious accessory to wear with any ensemble. Does your favorite club contain these great colors? This high quality bracelet will be the perfect accessory to wear with your supporter's gear, whatever the sport is. 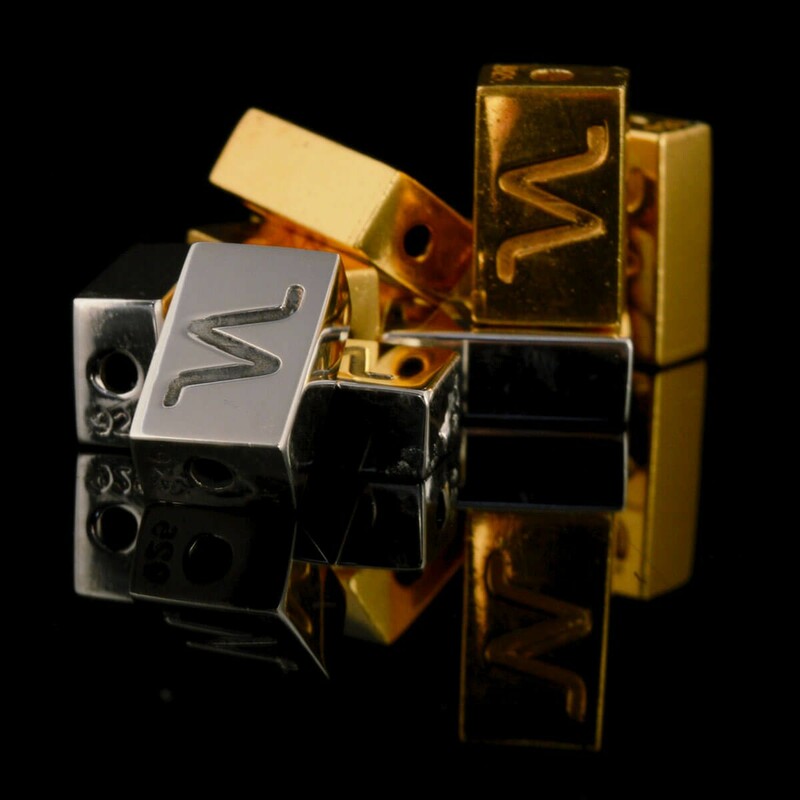 The bracelet is double wired for extra strength and durability.